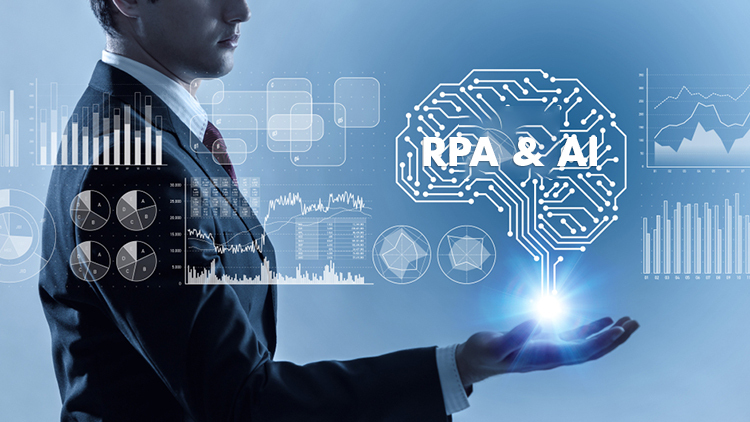 In the last blog of this series, we looked at high-level use cases of how the DPA can be used with the cognitive technologies to make business processes more efficient. In this article, we will dive deeper on how the business processes can benefit from the Cognitive Decision Support. There have been explosion in amount structured and unstructured data in recent time that can be tapped into, to significantly improve decision making. It is impossible for a human to conceive this amount of data in timely manner with situational context. The Cognitive technologies are meant to process a myriad of data and create insights to aid the decision making. A sales agent, following up on a lead and on call or chat with customer. It’s a short lived opportunity to offer the best product (or even a customized product). It is a short lived opportunity (call duration) and based on personality analysis, cognitive technology can offer best suited product (or combination) as well as aid more engaging communication with customer. Ability identify the most appropriate customer agent on the basis of analysis of past records (calls, emails, chats etc. ), to engage with a customer/prospect having certain personality/traits. Assign priority of a credit card replacement process based on voice analysis of customer calling in to report a lost card. Assembling a marketing campaign in order to respond to an adverse event based on analysis of social media tone. Ability to assess damage to a vehicle, a home or an asset without sending a claims surveyor physically in a claims process. Based on analysis of thousands of previous communications, the cognitive technology proposes a best response to a customer complaint. Process owner need to continuously analyze the process performance and make sure optimum resources are allocated to perform process tasks. Imagine a weather forecast, predictive a hurricane. Based on analysis of similar past events, cognitive technology can aid a claims process owner to initiate necessary actions to equip their call center or resources required, further downstream into a claims process. There are many more use cases across various industries. In general, Cognitive technologies can help identify when to initiate a process, aid a human performer to make better decision to perform a process task more effectively and efficiently, identify most appropriate performer of a process task and help process manager optimize the process performance.